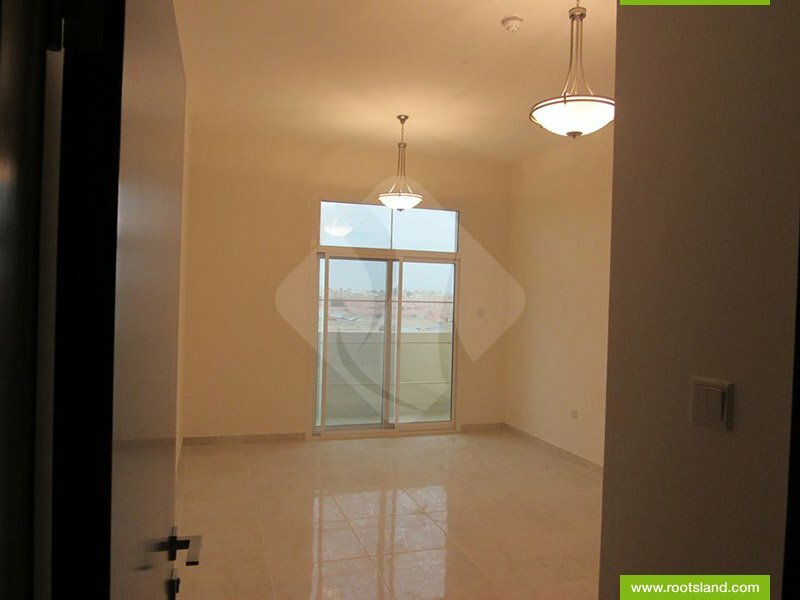 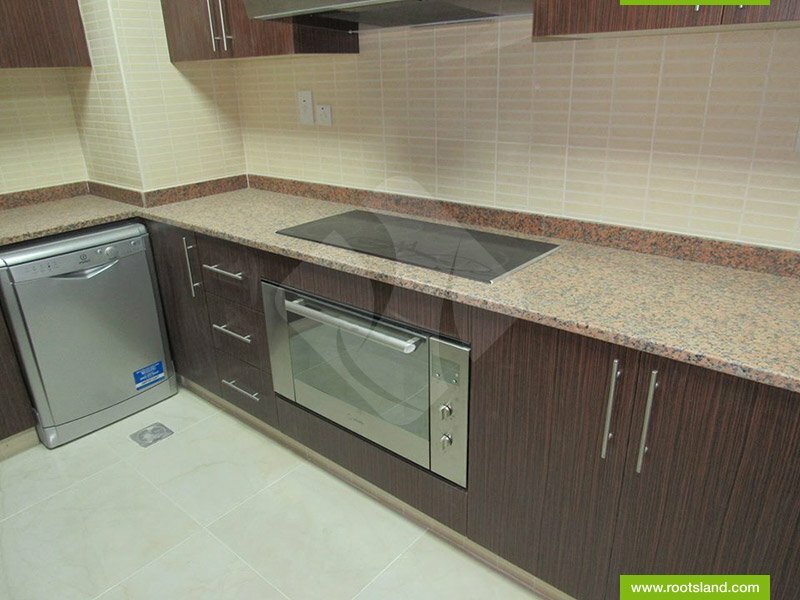 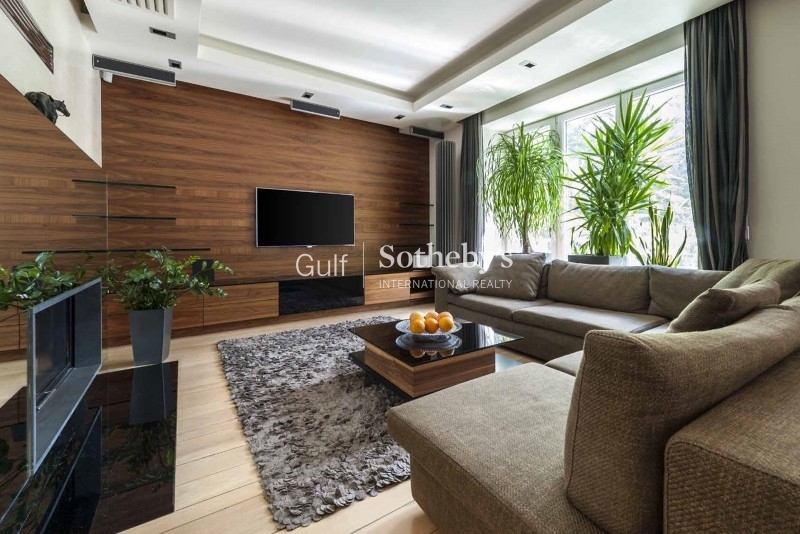 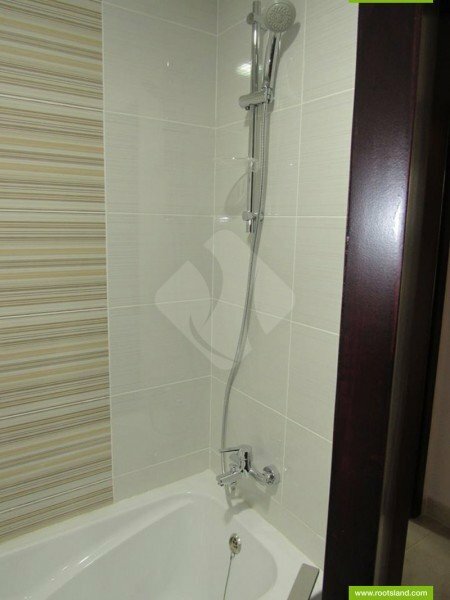 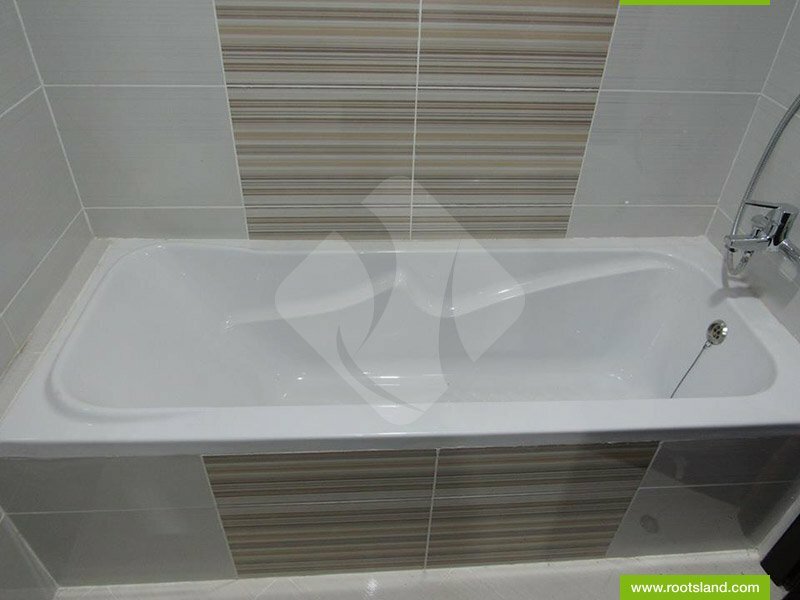 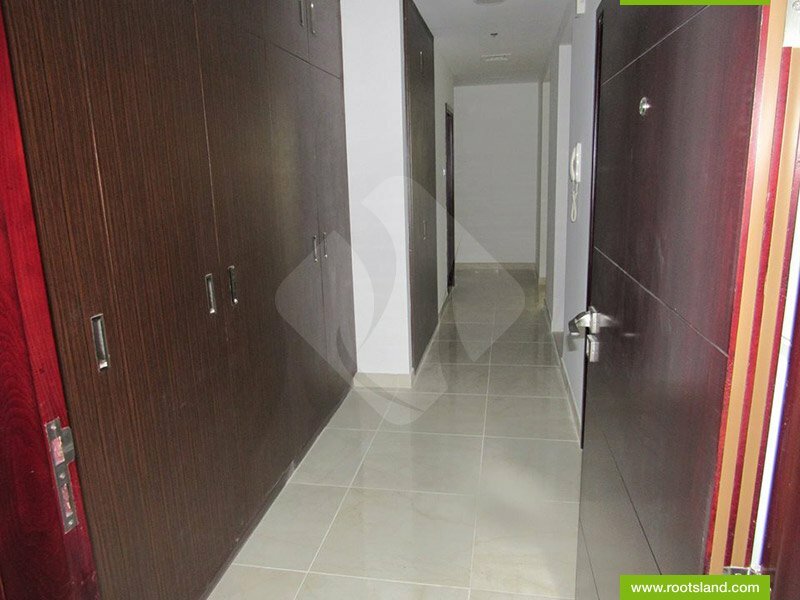 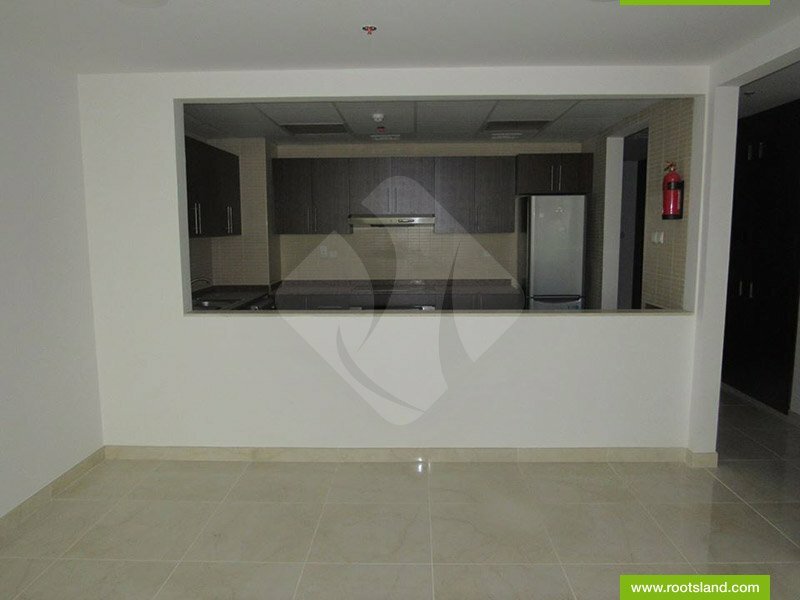 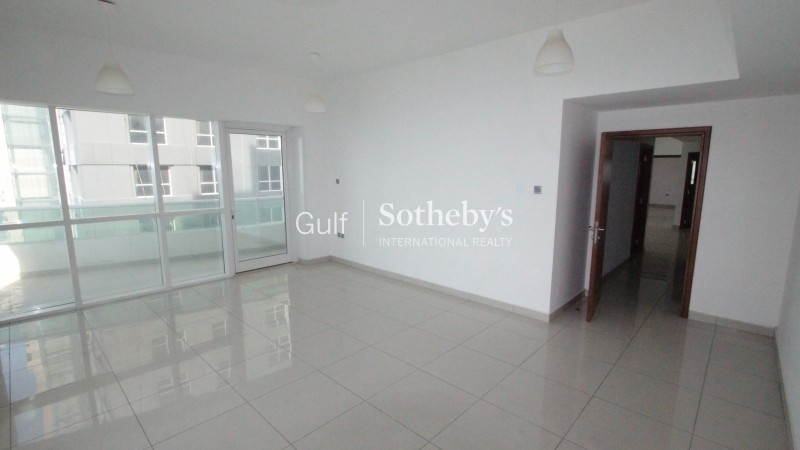 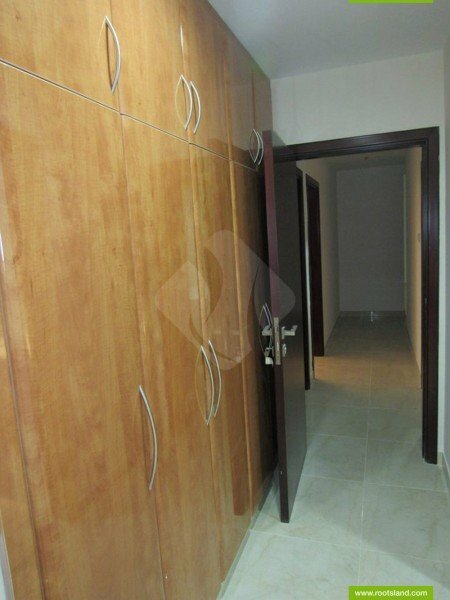 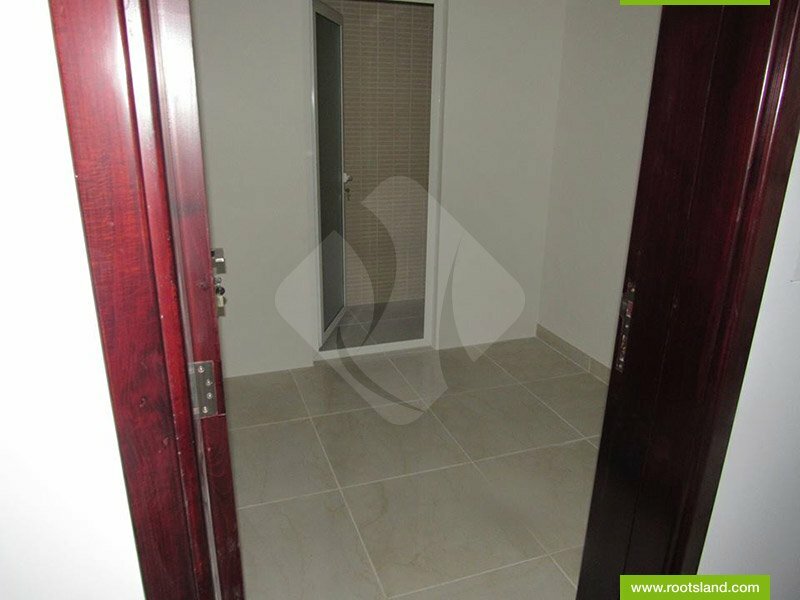 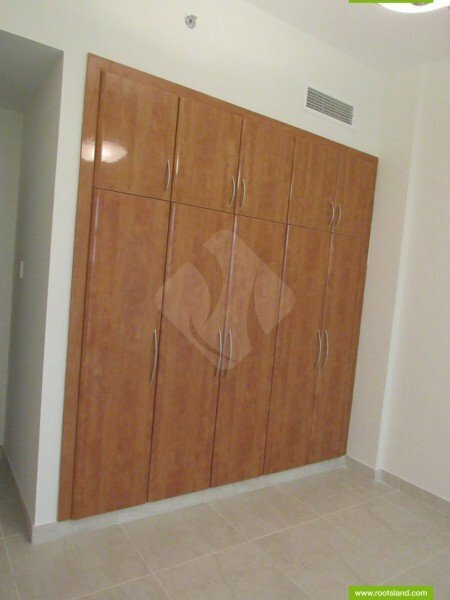 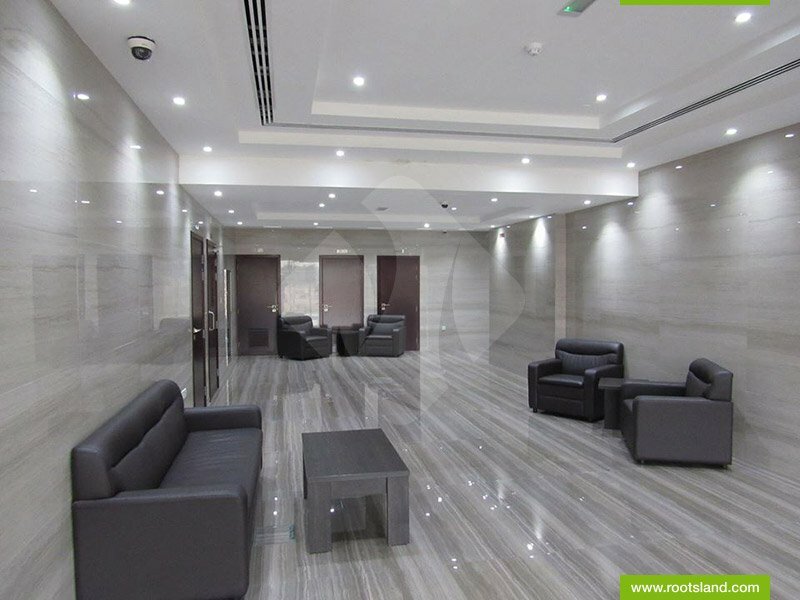 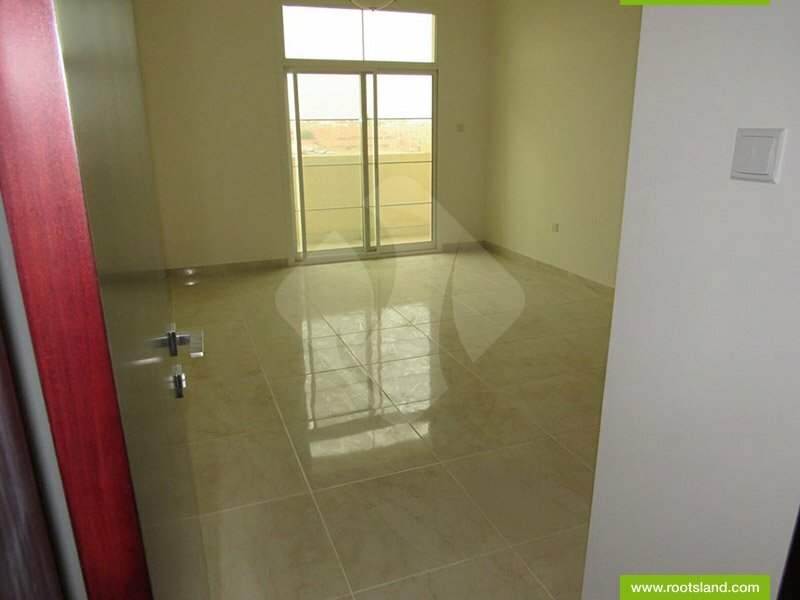 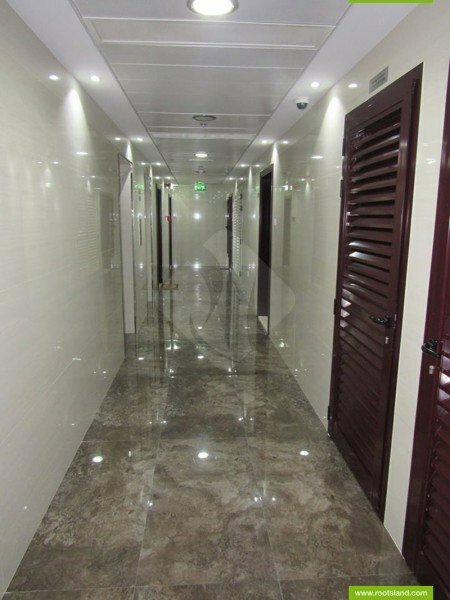 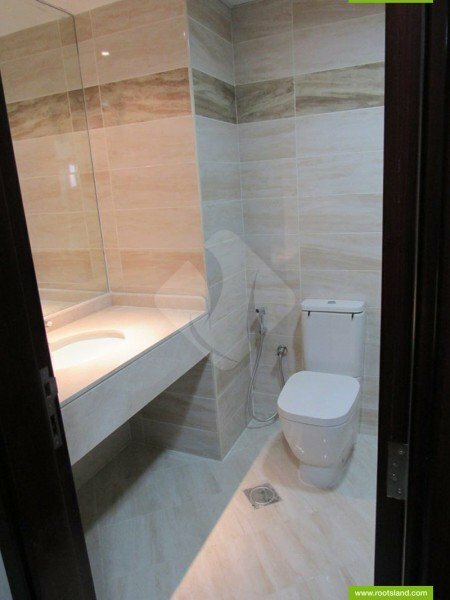 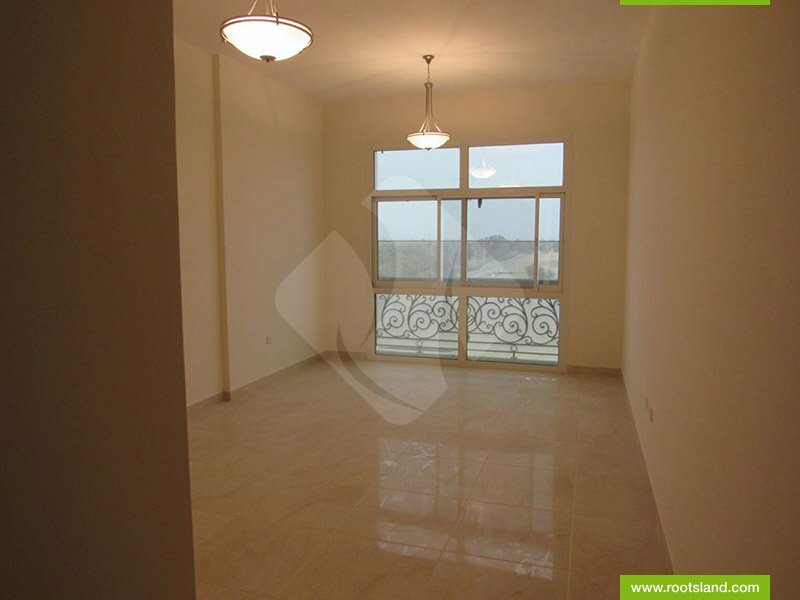 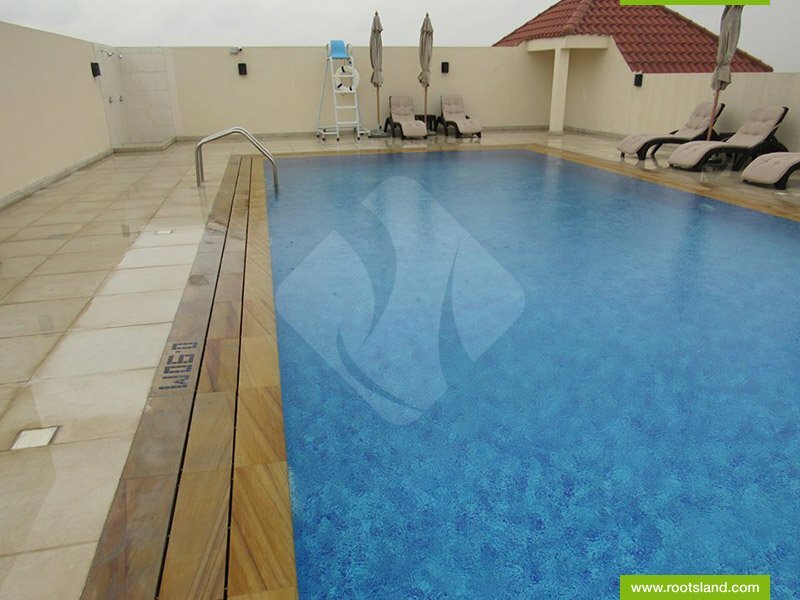 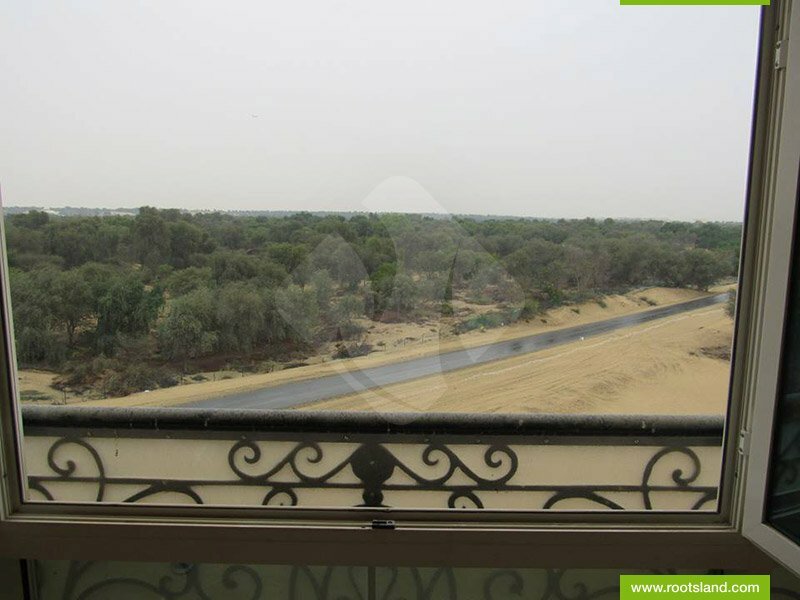 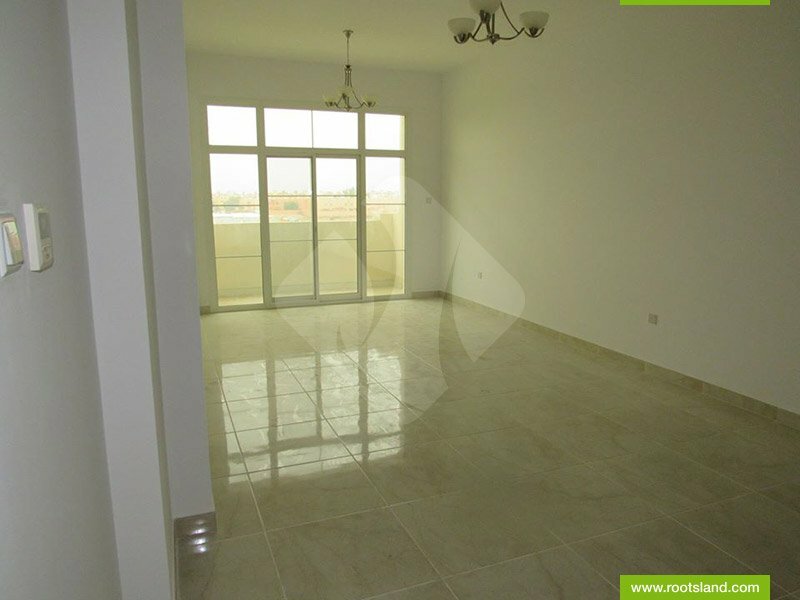 Roots Land Real Estate Is Proud To Offeryou This Freehold Luxury 3-Bedroom+maid'S Room+balcony For Sale In Mirdif. 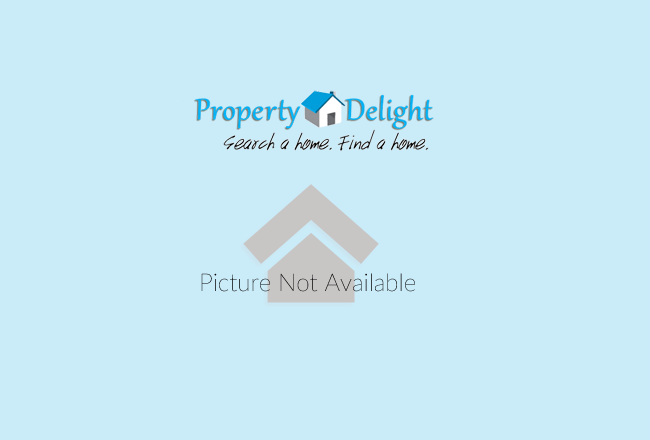 as Well As High Standard Of Finish And Value For Money Will No Make This Development Highly Desirable. 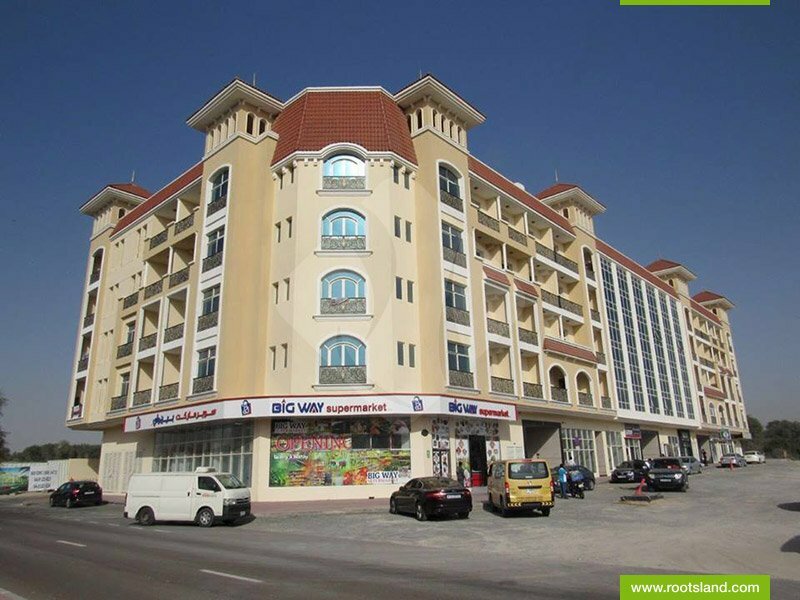 mirdifhas A Population Consisting Of Europeans, South-Asians, Arabs, Emiratis, Etc. 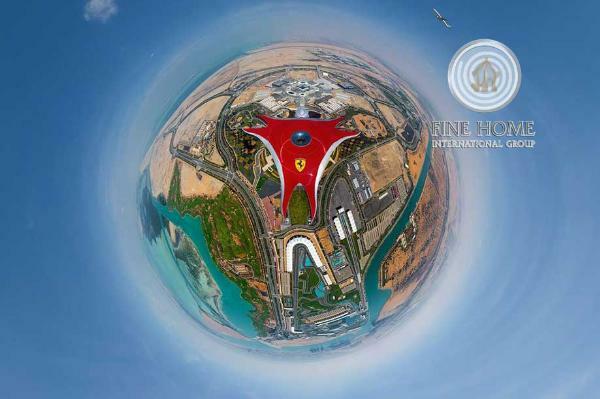 Mirdif Is Well-Connected To The Whole City Including Business Districts Such As Business Bay, Dubai World Trade Centre, And Dubai Festival City.